London is a major tourist destination, with four world heritage sites and numerous iconic landmarks such as Houses of Parliament, Tower Bridge, the Tower of London, Westminster Abbey, Buckingham Palace and the London Eye amongst its many attractions, along with famous institutions such as the British Museum and the National Gallery. 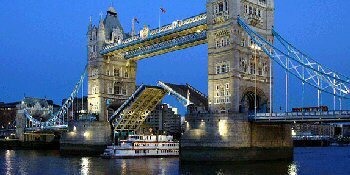 We are pleased to offer you the best prices for London hotels situated in the most convenient locations! We also offer a variety of tours and packages for you to explore while on your vacation.